Q: What type of help is available through Critical Assist? Q: Who is Critical Assist targeting? A. 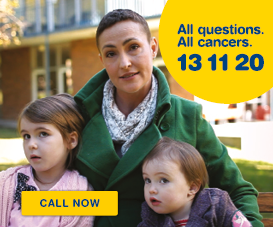 This service targets clients who are at high risk of not engaging in treatment because they are facing unaffordable costs for accommodation or transport related to their cancer treatment. Q. Which clients are considered high risk? Not eligible for Patient Travel Subsidy Scheme. Q: If my client has finished treatment are they eligible for Critical Assist? A: Clients who have already completed their treatment are not eligible for Critical Assist. 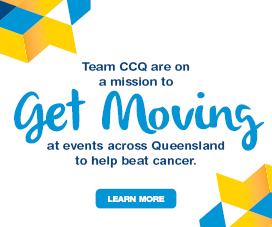 Ineligible clients referred to Critical Assist will receive information, support and referral to other CCQ services and external specialist services by calling 13 11 20. Q: Can I refer a client for assistance with their accommodation costs? A financial contribution (subject to eligibility and availability of funds). Q: Can I refer a client for assistance with their community transport costs? Q: Can I refer a client for assistance with their car registration? Referral to specialist external agencies (hardship schemes, counselling). Q: Can I refer a client for assistance with their phone bill? 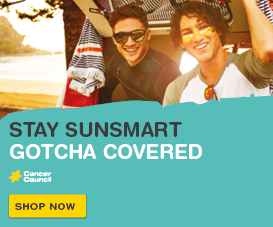 A: Cancer Council Queensland is an agent for the Telstra Bill Assistance Programme (TBAP). TBAP is a national programme that is offered to Telstra account holders who are experiencing financial hardship and having trouble paying their Telstra bill. To learn more about referring your client to this programme, please refer to the TBAP Referral Guidelines. High risk clients requiring support with phone costs will be provided with information on payment options and referral to specialist external agencies (hardship schemes, counselling). Q. What happens next after I submit my referral? A: You will receive an email confirming the successful submission of your referral. You may be contacted by phone if any further information is required. Approval will be subject to available funds and clients who meet the target group as outlined in the guidelines will take priority. All referrers will be notified of the outcome by email within 7 business days.